SOP1 from Intech is an optical USB 2.0 fingerprint scanner. 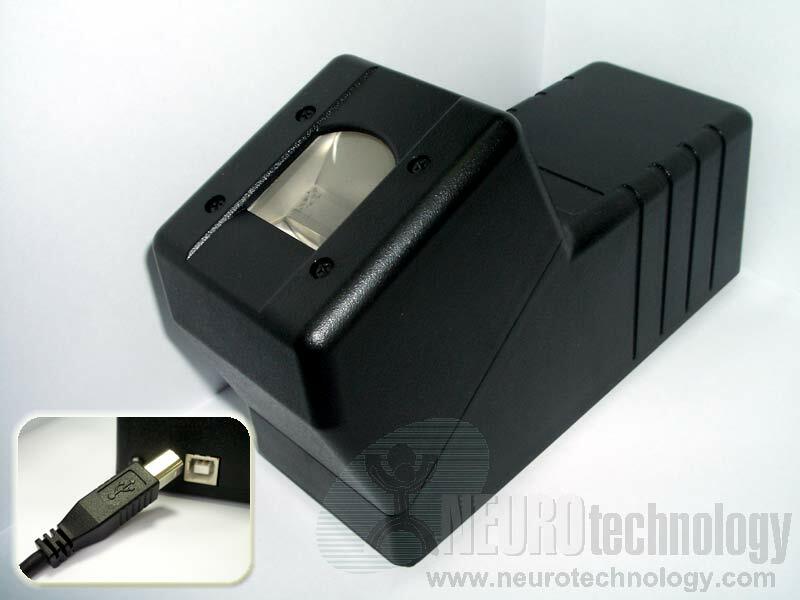 The scanner has a large sensor and is suitable for large-scale applications. Support modules for this scanner are included in MegaMatcher 9.0 SDK, MegaMatcher On Card 3.5 SDK, VeriFinger 9.0 SDK and Free Fingerprint Verification SDK. Support modules for this device are not included in the newer versions of the mentioned SDKs, including the newest MegaMatcher 11.1 SDK, MegaMatcher On Card 11.1 SDK and VeriFinger 11.1 SDK.